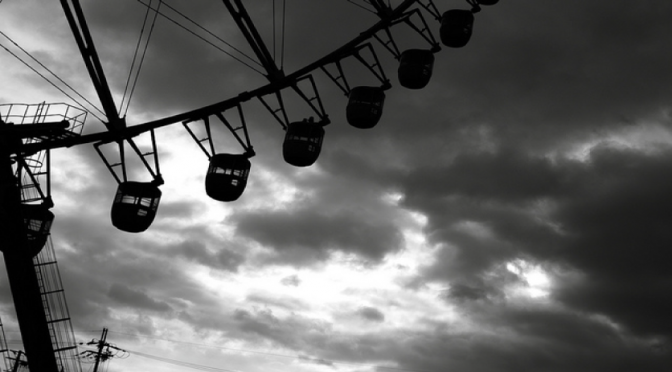 Spinning Your Wheels With Tax Issues? 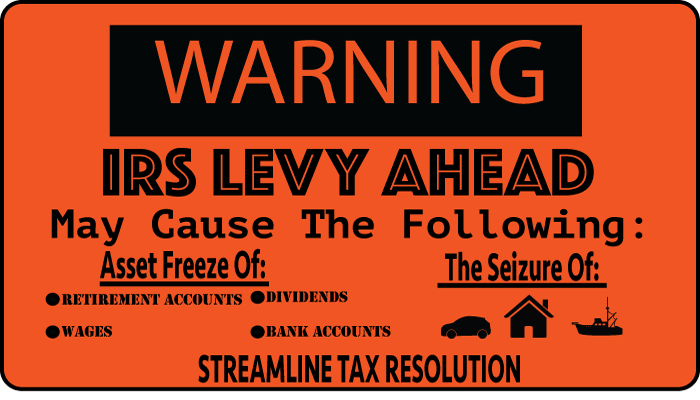 IRS Levy Putting A Freeze On You? 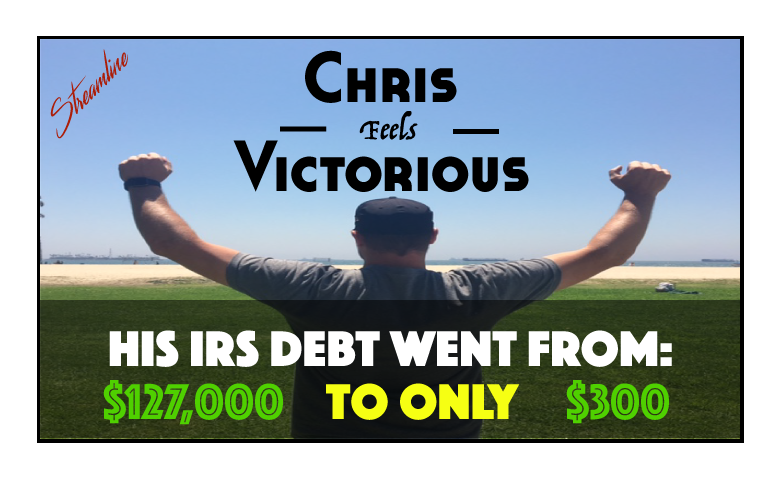 Chris feels victorious because he saved over $126,700 in IRS tax debt. Dealing with the IRS over back taxes can leave you feeling ‘defeated’. The process of settling a tax debt often appears to be one in which the IRS has all the power and you have none. 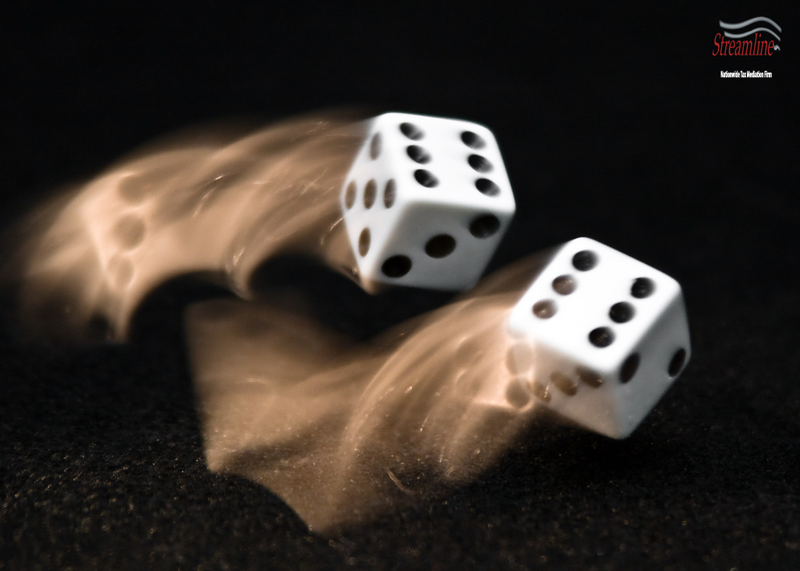 Are You At Risk of a Levy? Are you or, someone you know at risk of getting hit by an IRS Levy? Well, the answer to that question is hard to say. 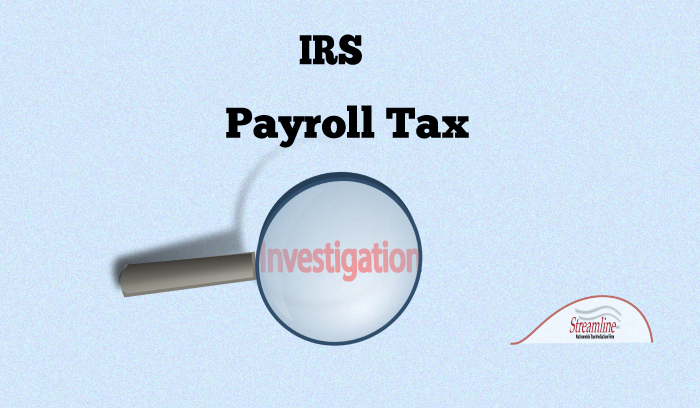 Typically, the timing of enforced collections depends on the IRS’ available staffing. But be sure of this, if you have an outstanding tax debt, you are on borrowed time. Did you know that when you sign a Joint Tax Return, the IRS holds you equally responsible for all tax consequences? Even when the IRS discovers an error due to your spouse, you are also responsible for the liability. As an on going effort, I will continue to provide you the most recent information on identity theft. 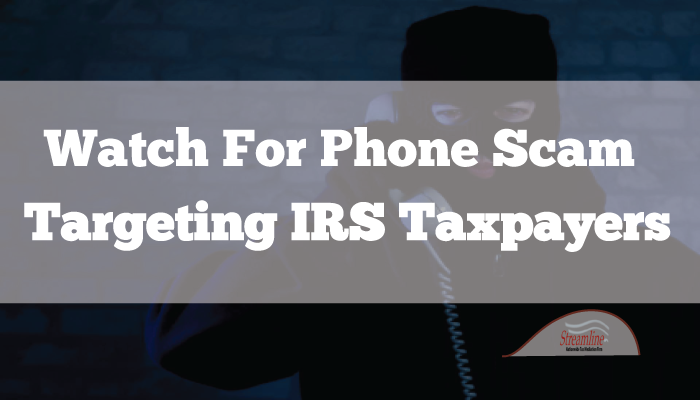 The focus here is how it relates to IRS security. Unemployed/Underemployed? 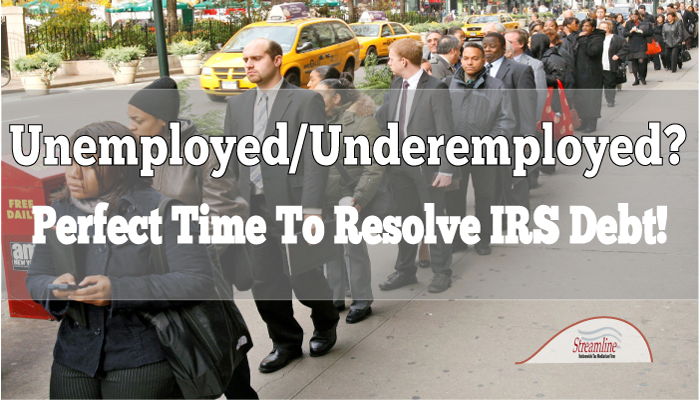 Perfect Time To Resolve IRS Debt! For obvious reasons, being unemployed or underemployed is definitely not fun. However, depending upon your overall financial situation, it could be a once in a lifetime opportunity to rid yourself of back taxes owed to the IRS once and for all, or simply put your back tax situation on hold for the time being, while the IRS’s 10 year collection window closes. After 10 years from the date the return is filed, the liability expires worthless; we’ll come back to this shortly. 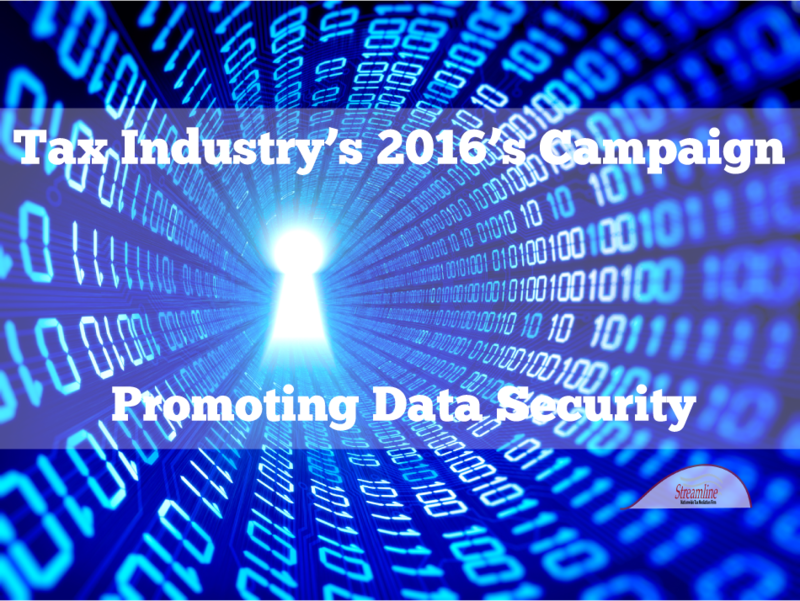 With just over a month left before tax season kicks off, there is a heightened focus on data security. IRS, state tax administrators & private sector have joined forces to launch the “Taxes. Security. Together.” campaign, which is designed to raise public awareness about online safety. Each year, tax season becomes an opportunity for unscrupulous characters to prey on millions of unsuspecting, hard working individuals. Failure to properly plan cash flow is one of the leading causes for small business failures. A large part of our practice focuses on helping small business owners save their companies from getting shut down by the IRS due to delinquent payroll taxes or neglecting to pay quarterly tax payments. Our business clients work their fingers to the bone to provide great service/products. Unfortunately, poor cash planning landed them in a vulnerable financial position during difficult economic periods. As a strategy to stay afloat, these individuals resorted to funding their operation by using payroll tax withholdings or quarterly IRS reserves. 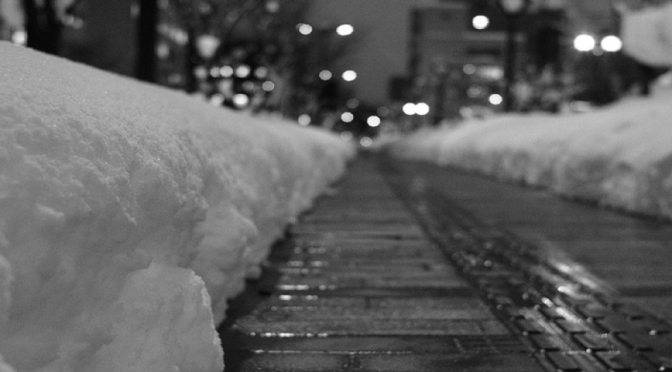 Many businesses go through difficult economic periods. As a strategy to stay afloat, some small companies/individuals will resort to funding their cash flow needs by utilizing employee payroll tax withholding. The IRS does not appreciate this method of financing. 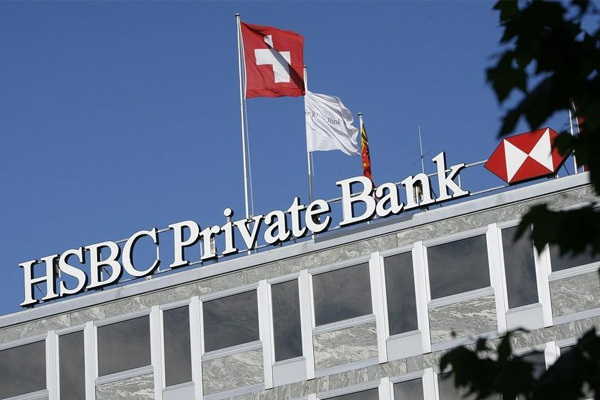 To show their displeasure, the agency will assess a ‘Trust Fund Recovery Penalty’ on the assets of the responsible parties, which are typically the owners and operators of the business, to collect the unpaid withholding taxes. It also penalizes those who had control over the decision to divert the payroll money from the IRS to other creditors of the business. 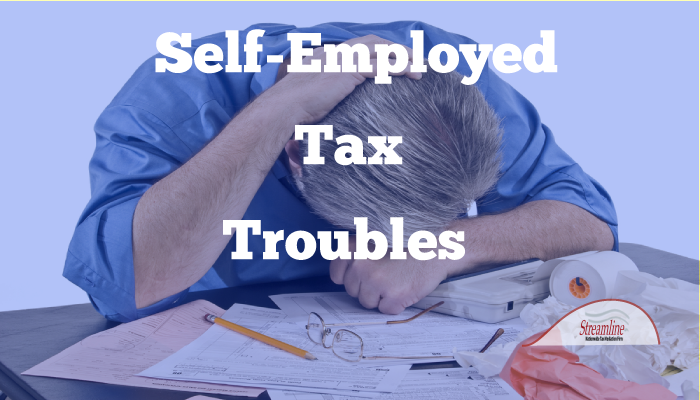 Should You File Self-Employment Tax? 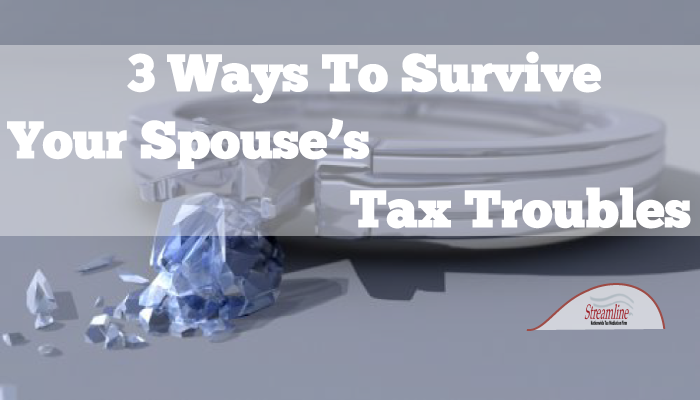 I usually respond by explaining that there are many reasons people fall behind on their taxes – life’s circumstances usually being the leading reason – illness, or a family member becomes ill, or passes away. People get divorced, and/or lose their jobs and their income. And sometimes, it’s just a lack of knowledge – people don’t realize there are certain things they need to do to remain compliant with the IRS. To make matters worse, the tax issue is neglected until it spirals out of control. Unfortunately, many are not aware of the legitimate programs the IRS offers to taxpayers who cannot pay their full tax liability. Failing to properly file and pay quarterly estimated tax payments is one of the main reasons we see clients come to Streamline Tax Resolution for help with their back taxes. Many of these clients were unaware they were required to make quarterly individual estimated tax payments. 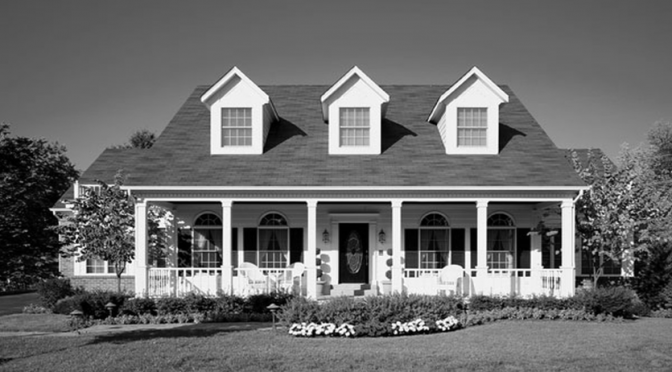 Other clients had been impacted by a life event (see above), and could not afford to pay. Once you miss paying these quarterly payments, your tax debt can quickly escalate with penalties and interest the IRS will add on. 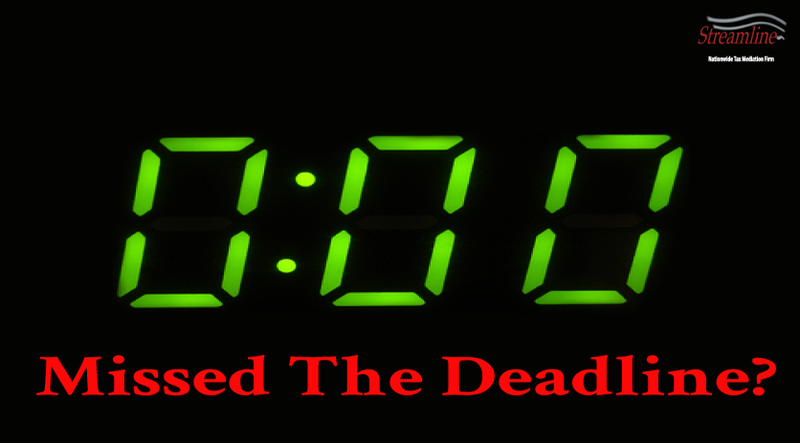 June 30th is the FBAR deadline. If you are a U.S. taxpayer who owns financial accounts overseas, or have signature authority over such accounts, the deadline for filing the FBAR (The Report of Foreign Bank and Financial Accounts) with the Treasury is tomorrow, June 30th. It’s a safer bet to file your return, whether its required or not. Tax season’s deadline is upon us, but you say you are not sure whether or not you should report that little bit of income. Some people are of the mindset that it’s okay not to report all income, as long as it flies under the IRS’ radar. According to a recent IRS poll, 12% of Americans have expressed a tolerance for cheating on their taxes, having the attitude of ‘a little here, a little there, or as much as possible’.